Gabrielle Rémy, a resident of Clermont-Ferrand (Puy-de-Dôme), acted on her hostility to the Germans by joining the Resistance. In July 1943, the Gestapo arrested Pierre Rozan, another activist in the Resistance in Clermont-Ferrand. Rémy moved heaven and earth to get him released. She finally went to the notorious “Prison 92” and managed to convince the authorities that the young man was not Jewish. He was released and escaped deportation. Rémy and her husband also sheltered Rozan’s mother and sister for a short time, as well as his brother, Edouard. She helped him resume his medical studies, which were suspended when the Germans occupied Paris, though he had to stop studying almost immediately and go into hiding. 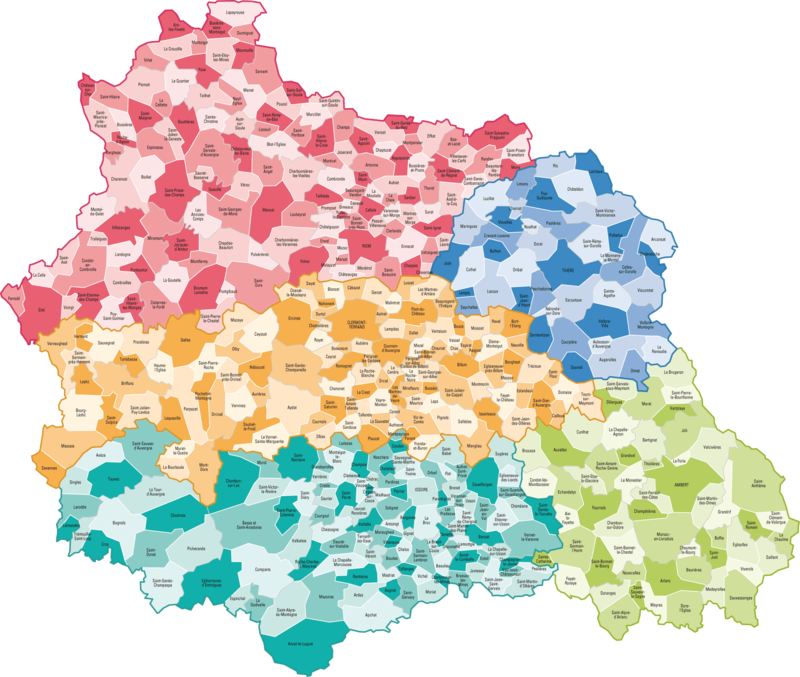 Later Rémy sent him to Lacaune (département of Tarn), where her mother housed him, found him work at a lumber mill, provided forged papers, and connected him with the Maquis in the area. Survivors’ testimonies show that Rémy also helped many other Jews. Because of her underground activity, Gabrielle Rémy was arrested on December 20, 1943, and deported to the Ravensbrück concentration camp in Germany. Fortunately, she survived. Many years later, when told that she was to be recognized as Righteous Among the Nations, she said she deserved no special recognition for having done her duty as a human being. 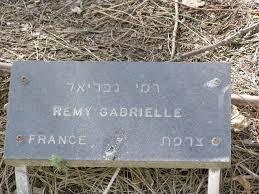 On April 28, 1986, Yad Vashem recognized Gabrielle Rémy as Righteous Among the Nations.